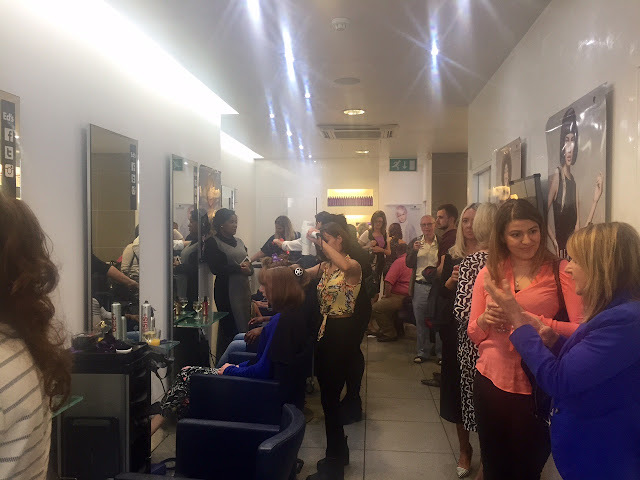 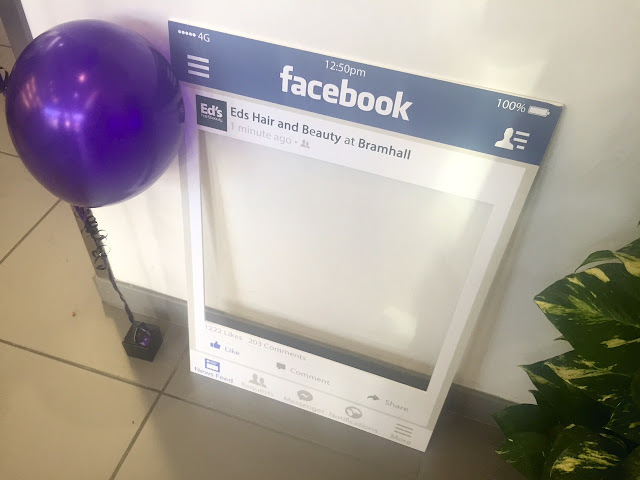 Last Monday evening saw Bramhall be taken over by the Brazilians in the form of Ed's Hair and Beauty! 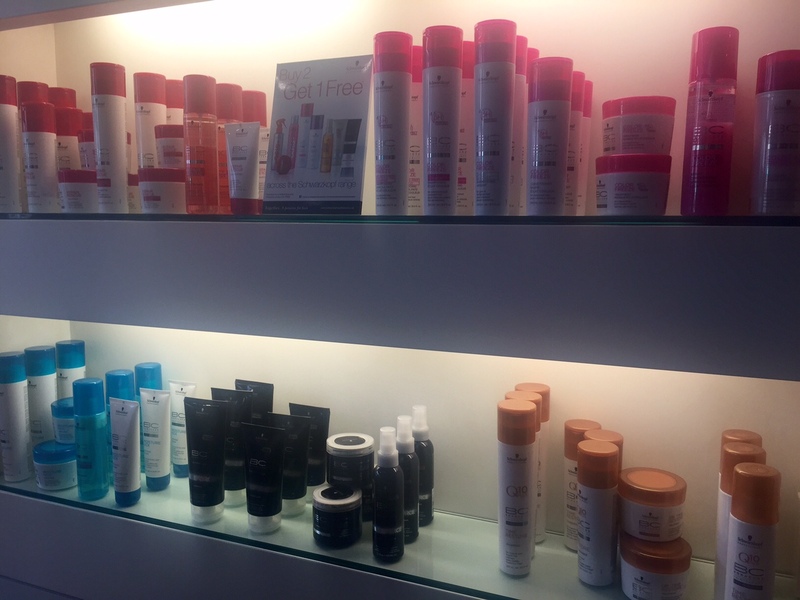 The second store has recently opened it's doors following the success of the flagship salon in Salford. 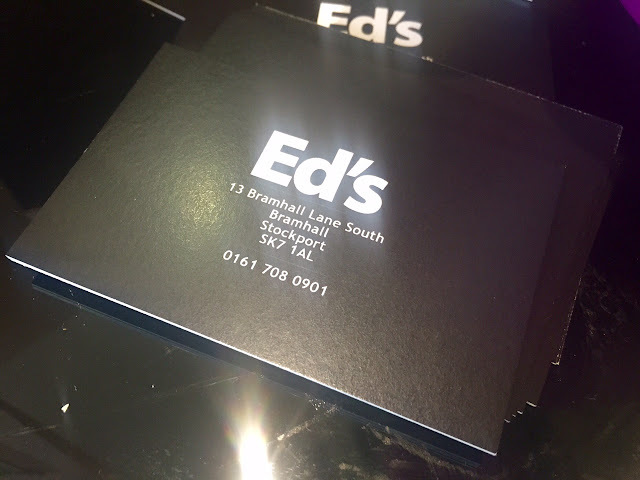 Offering everything from blow dries to highlights to weaves, I am positive Ed's will make their mark on Bramhall!